Converting to cash is not allowed. You can use the gift card code or redeem it to pay for your order at https://www.moodfabrics.com/. Someone sent you a Mood eGift Card! 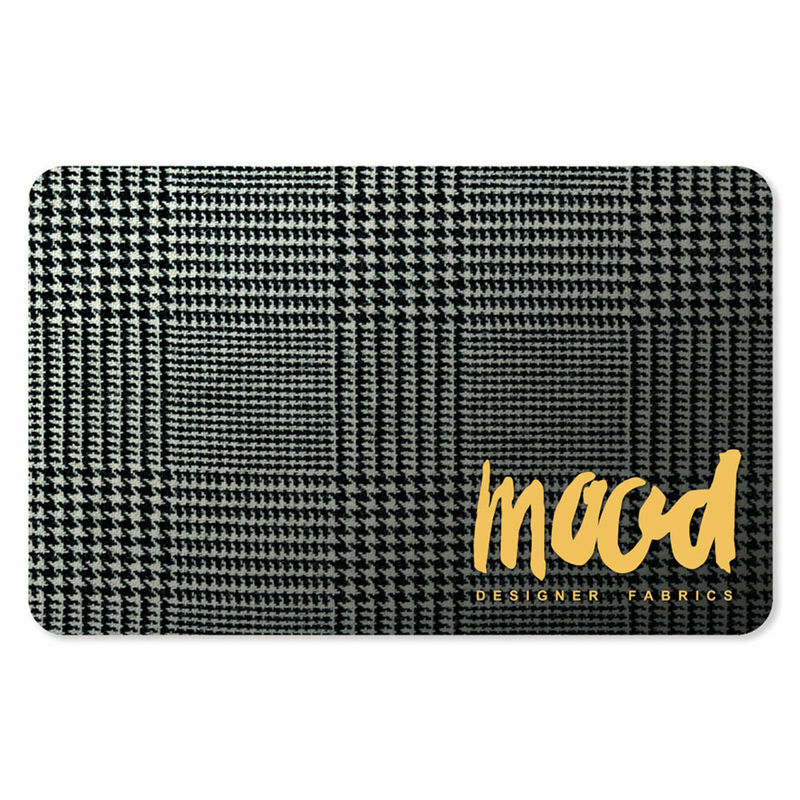 A gift card from MoodFabrics.com is the perfect gift idea for home sewers, fashion students, aspiring designers, Project Runway fans, DIYers and more. Good online and in Mood Fabrics stores! Just enter the recipient’s email address, and then choose any denomination from $10 and up. You can enter your own personalized message and schedule a delivery time.